‘Gemstone’ is the name given to a variety of precious and semi-precious gemstones that are categorised by the mineral crystal, rock or other organic material in which they are formed. The classification of ‘precious’ and semi-precious’ gemstones dates back to the Ancient Greeks, however today, precious stones include gems such as diamond, ruby, sapphire and emerald. All other gemstones are considered semi-precious. A wide variety of gemstone types, size, colour and species are used in jewellery making and the unique nature of many stones enables jewellery makers to create exclusive pieces individual to the wearer. Agate gemstones come in a variety of striking colours and fascinating patterns, making it a perfect gemstone for creating unique pieces of jewellery. It is believed to originate from the shores of the Achates River where it was discovered by Greek philosopher, Theophrastus. It is thought to bring protection, creativity and harmony. Amber is a pine resin that usually comes in rich yellow, orange and brown shades and has been used in jewellery making for over 10,000 years. 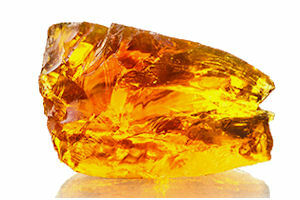 Although not a typical gemstone mineral, Amber is used to make a variety of decorative objects and is believed to be associated with healing, wisdom and relieving stress. 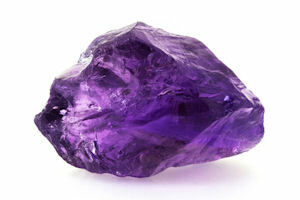 The amethyst gemstone has many associated legends and in the UK during the Middle Ages, English regalia were decorated with amethyst to symbolise royalty. Today it is most commonly recognised as the birthstone for February. 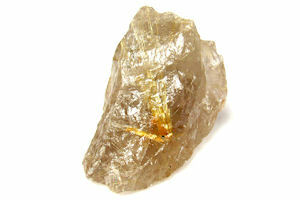 It is believed to bring protection, cleansing and intuition and is used as a calming stone in crystal healing. Carnelian is believed to be one of the oldest known gemstones, dating back over 4,000 years awith historical links to the ancient Greeks and Romans, as well the Christian religion. Ranging from yellow-orange and red-brown in colour, Carnelian is a commonly used semi-precious gemstone and is thought to promote vitality and confidence. 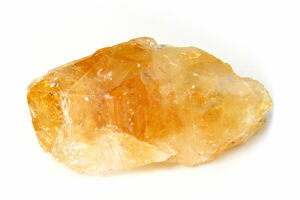 It is believed to have links to success, wealth and inspiration and is also used in crystal healing for easing tension and relieving stress. Coral is the common name given to Corallium rubrum (marine coral). 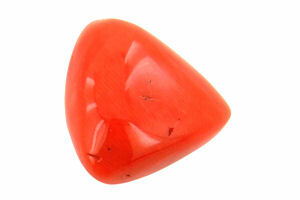 This organic gemstone comes in warm shades varying from pale pink to deep red. It has been linked historically to ancient Egyptian burials and in modern times is used in mediation and for its healing source of powerful energies. Hematite is a gemstone form of iron oxide that usually comes in a metallic black-grey colour and was widely used in jewellery making during the Victorian period. 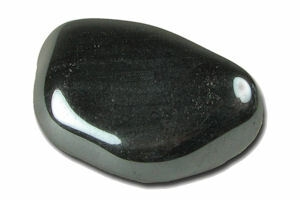 Hematite is believed to possess healing properties to ground and stabalise, as well as to promote mental clarity and reduce negativity. Howlite gemstones were discovered in Nova Scotia in 1868 and is commonly formed into irregular nodules, which are white with grey or black streaks forming unique patterns. 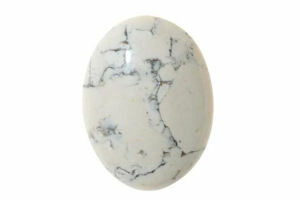 Howlite is believed to be a calming stone that can used for relieving insomnia, settling emotions and decreasing anxiety. 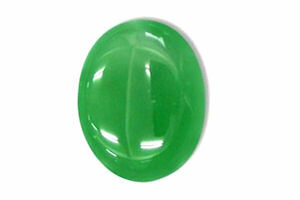 There are many types of Jade with two pure forms, nephrite and jadeite. Dating back several thousands years, Jade was was originally used to make weapons because of its durability. Jade has been used as elements in jewellery and other objects for over 5,000 years and comes in a variety of different colours with the most common being green. 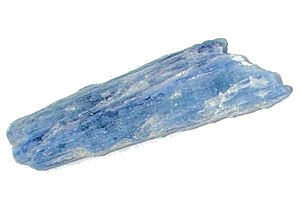 Kyanite is a mineral found in metamorphic rock that is formed into a bladed crystal or a collection of crystal and comes in different shades of blue. Deriving from the Greek word for deep blue, Kyanite is believed to be an ‘exotic’ gemstone as it has not often been used in jewellery making. Lapis Lazuli has been a widely used gemstone in jewellery since ancient times and it is believed to have been used on the funeral mask of Tutankhamun. 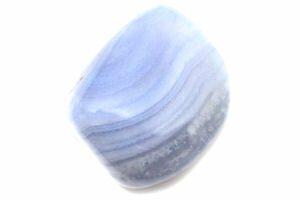 It is popular due to its bright blue colours and is thought to have healing powers to relieve insomnia and depression. 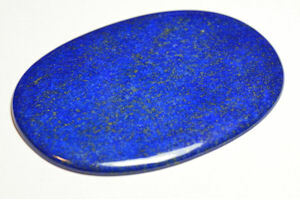 Lapis is also linked to vision, truth and awareness. 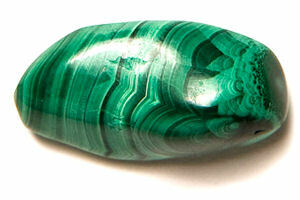 Malachite gemstones have been used for thousands of years. They are rich green in colour with a pattern made up of varying shades of green. 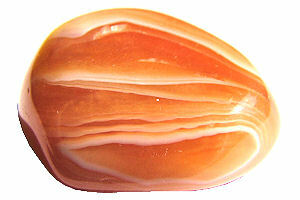 It is popular in modern jewellery making and is also often used as a healing stone, linked to protection, transformation, leadership and confidence. Quartz is one of the world’s most common minerals and comes in a variety of different types, shapes and colours, from transparent Rock Crystal to dark grey Smoky Quartz. It is often used in mediation and crystal healing with its most notable properties thought to be pain relief, restoring vitality, relieving stress and easing tension.